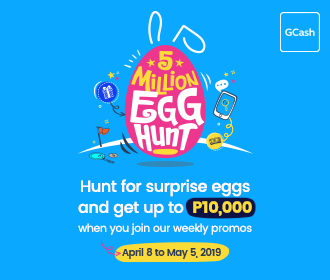 SM Woman celebrates the coming of summer and the growing voice of empowered women all over the world with its yearly Women’s Month event. 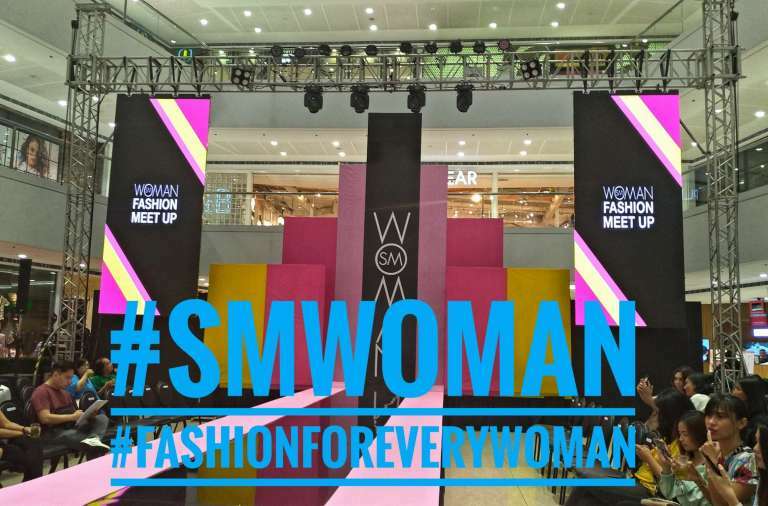 Held at the Mega Fashion Hall at SM Megamall, this SM Woman event celebrated women of all ages, sizes and styles, proving that every type of woman can freely express herself through fashion. Summer is one of the best times to dress up, and the SM Woman event proves that summer is a fashion season that can be enjoyed by all women. The event featured SM Woman’s yearIy-awa’rted fashion show and live styling event, featuring looks of different persuasions: beachy, city sleek, athletic chic, edgy or transitional styles each have their own place in the show. What’s more, the SM Woman event taught guests how to style for different sizes and ages: whether you’re at your fresh ‘20s or fabulous ’50s, there are tips and tricks to be learned at this exciting summer event that featured swimwear, casual pieces and plus-size looks. The SM Woman Summer 2019 collection also features on-trend colors and patterns that celebrate women of all kinds. Chic nudes, sophisticated pastels, vibrant yellows and oranges, as well as interesting florals and stripes seep through each piece, such as breezy shirtdresses, structured coordinates and classy beachwear.